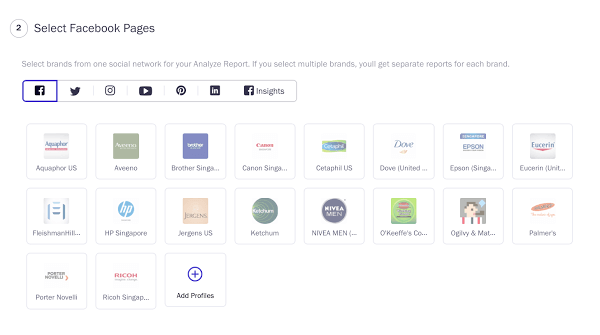 Get Analysis, Comparison and Cross-channel Reports instantly on our Report tab. Here’s a step by step guide to downloading or emailing a report. 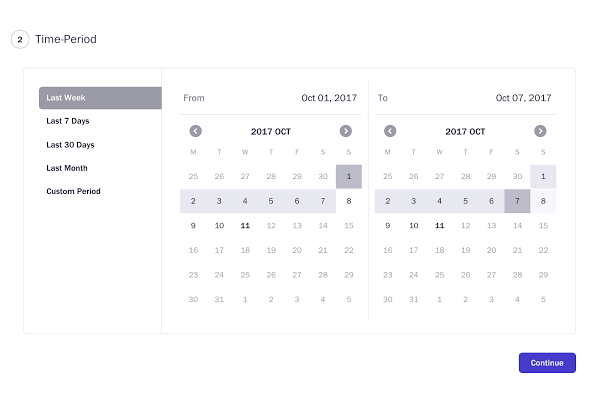 In this page, you’ll also see a history of all the reports you’ve downloaded on Unmetric Analyze. Note: If you choose a time period of 30 days and over, we’ll email the report to you. You can email this report to multiple people. Comparison Report – you can only select one group – the group will need to have at least two profiles in it. Cross-Channel Report – select either one or multiple brand labels. Here’s how you create a brand label. You can choose to download your report in more than one format – Excel – raw data, Powerpoint and Excel – charts. Then hit ‘Download Report’ or ‘Email Report’ and you’re done!